Satisfied clients testimonials - honesty and integrity in dealing with customers and beautiful hardwood floors. Can other companies present record of very good customer satisfaction? We carry up to $2 million liability and workmanship insurance. Available upon request. 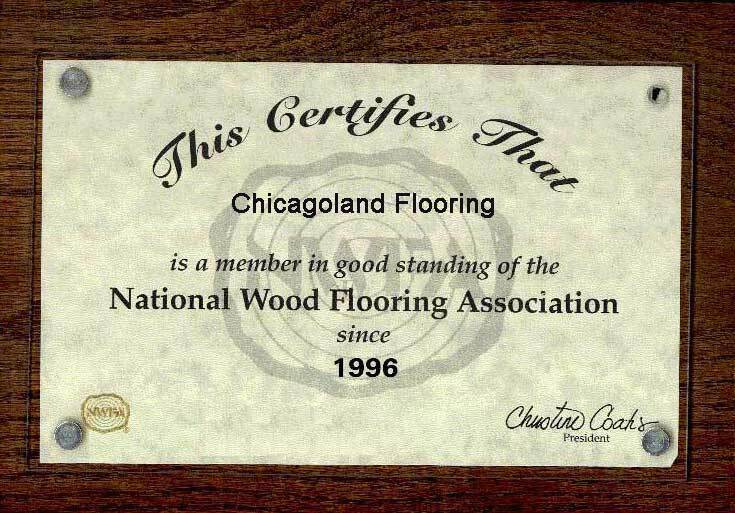 We are professional member of National Wood Flooring Association. 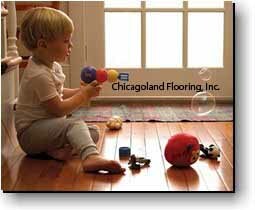 With over 40 years in the business, we are the perfect choice for all your hardwood and laminate flooring in the whole Chicagoland area for both commercial: stores, malls, and residential clients.